We have a new set of premium design resources for Access All Areas members today, courtesy of GraphicRiver author Yusof Mining. This pack of logo mockups includes 9 templates to present your identity & brand designs in style. With a focus on dusty old papers and washed out filters these mockups PSDs perfectly complement the vintage design style and give your art an authentic hand printed feel. Use them to wow your clients with a detailed design proposal, or create attention grabbing design presentations for your portfolio. Yusof Mining is an established author on stock resources website GraphicRiver. He has a passion for dusty retro design and aims to provide designers with affordable handcrafted vintage graphic templates for professional branding & marketing. Some of his best selling items include amazing looking retro insignia packs and vintage style logo mockup templates, just like the set that is being donated for Access All Areas members to enjoy. 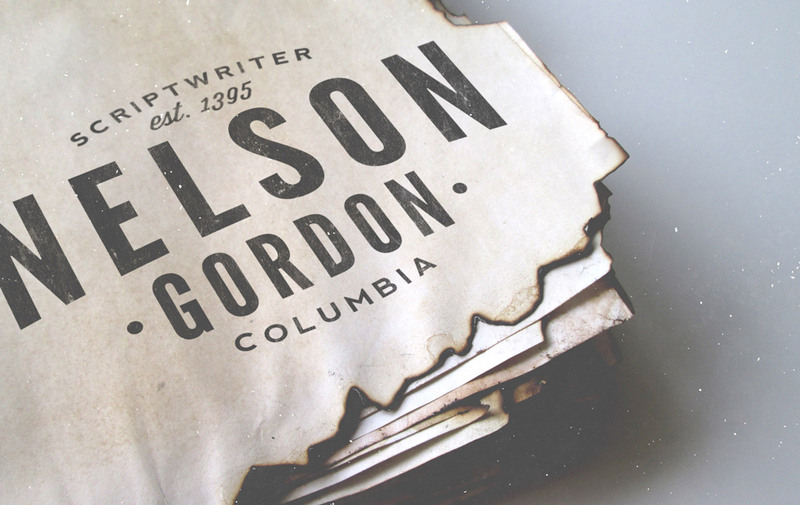 This set of vintage logo mockup PSDs for Access All Areas members contains 9 high resolution templates based on distressed papers, labels and notebooks. Each graphic contains a Smart Object which can be edited to house your own design and immediately apply it to the object to simulate an authentic old print. I love the ‘feel’ of these! Thank you!